Do you have unsightly tear stains? This is usually seen in White dogs. I get brown tears, but since my fur is Orange, it blends in. 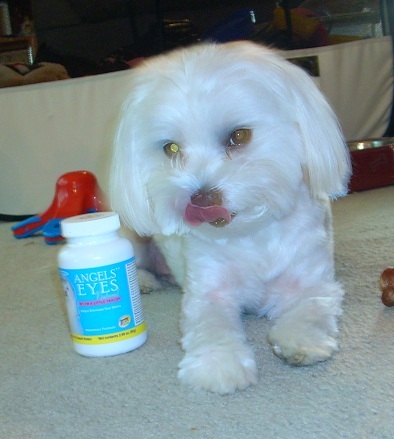 Guess who I used to help me test the new natural formula of Angels' Eyes! Baron! 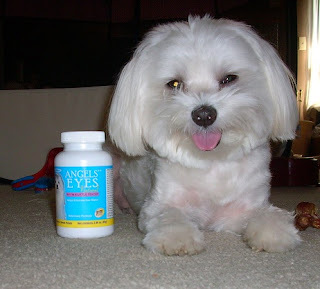 Baron has used the original Angels' Eyes formula for years with excellent results. 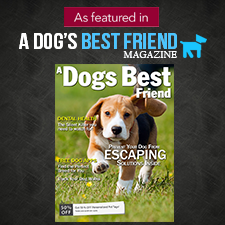 He recently had a digestive upset that required re-balancing his intestinal bacteria. The original Angels' Eyes has an ingredient in it that is an antibiotic, so he had to stop using it for a month. During that month some of his tear stains returned. 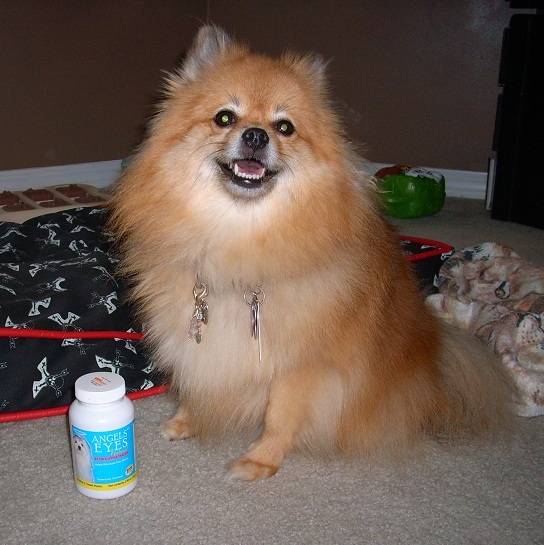 That is why it was the pawfect time for him to help me test the new antibiotic free formula! I had received a bottle from VetDepot a few days before Baron arrived for a visit. Mom took a picture of his new tear stains before we gave Baron the new Angels' Eyes Natural. His tear stains weren't very bad because he had only been without the original Angels' Eyes for a few weeks. He also had a bath before coming to my house. Baron ate his food mixed with the new Angel's Eyes natural. He is a picky eater, so taste is big issue with him. BOL! We sent Baron home with the Angels' Eyes Natural and told him we wanted a picture when his tear stains were gone! I think Baron needs to see his Groomer for a facial fur trim! BOL! How does the natural formula work without the Tylosin antibiotic? The natural formula has these active ingredients: Cranberry powder(helps support the immune system), Marshmallow Root(helps lubricate mucous membranes), and Oregon Grape Root(a natural anti-microbial). Together these ingredients help prevent tear stains. After 3 to 4 weeks with the Angels' Eyes Natural, his fur was clean! Here is Baron with his clean eyes. You can see them much better since his fur was recently trimmed. One of the great things about the new natural formula is that Baron can keep using it the next time he needs to re-balance his system! Best of all, Angels' Eyes Natural is made in the USA!! Do you have a tear stain issue? What do you use for it? Have you used either the original Angels' Eyes or the new Angels' Eyes Natural? When given a choice, do you prefer the natural ingredients or the antibiotics? WOW! That really work's! You and Barom are so sweet and cute. I get just a little staining to. 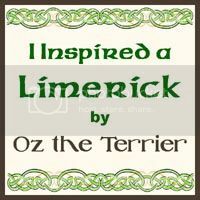 Maybe I'll have to try it BOL! Angels' Eyes (either formula)has been the only thing that works on Baron. Hi, Pepper! 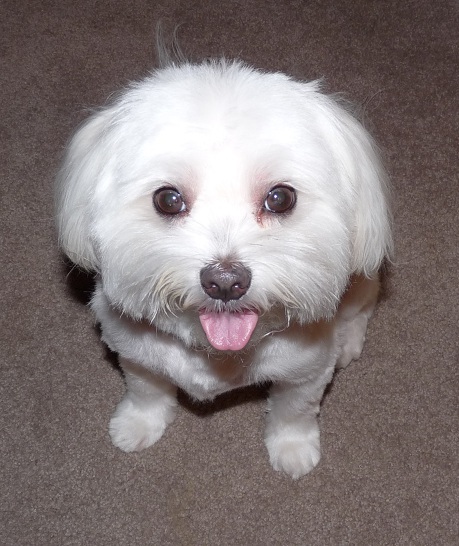 I am a white doggie like Baron, as you know, who also gets the staining. Mom uses the Gimborn sterile eye pads, plus the groomer shaves off the stained areas when I am groomed. But we would rather have a product that has all natural ingredients and works from within. We have wanted to try the formula without the antibiotics. Baron looks handsome, as always. And you are simply beautiful. Thank you Romeo! We get Baron's eye fur trimmed with or without staining so we can see his eyes. BOL! Eye wipes never really removed the stains on Baron, neither did whitening shampoo. Hey Pepper, My little Toby has tear stains and needs this. Maybe you can do a giveaway!??? Paws crossed. Paw waves, I don't think there will be a giveaway. Angels' Eyes can be purchased from VetDepot.com. The link to the page is in the blog post. Hi Pawgeous! 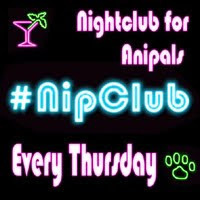 I hope to see you at the next #NipClub pawty too! Wiggle! Woof, Pepper! 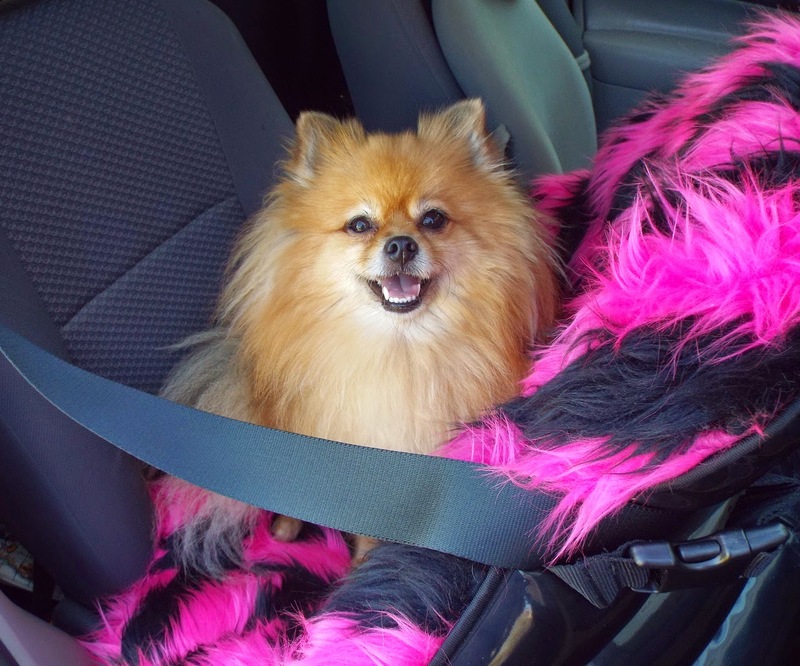 Mommy has wanted to get Angel Eyes fur me, but I have so many other issues, she didn't want to give it to me. Now maybe we can try the natural version! Hi Winkie! We love that they have a natural version! 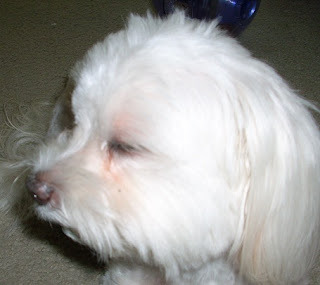 Baron has used the original formula for years, but can't take it when he has to take other medications. The natural formula solves that issue for us. Hey Pepper I have tear stains mommy doesn't use anything just wipes them with a damp cloth. Hi AJ, I guess that is because you're pretty face is brown. I suspect the staining is more of an issue on white or cream dogs where it really shows.